The end of August and almost whole September in Dubrovnik are reserved for great classical music concerts. 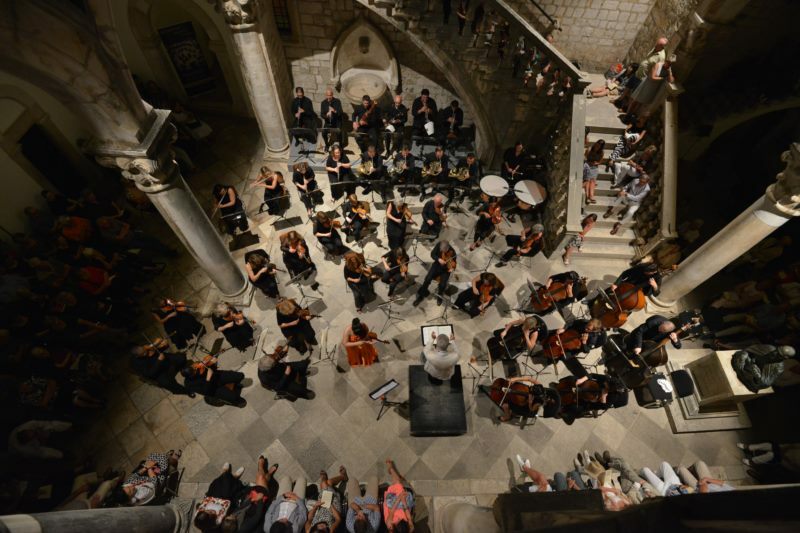 For the sixth year the Dubrovnik Symphony Orchestra organizes the International Late Summer Music Festival Dubrovnik, which brings internationally acclaimed artists to the town. The music director of the festival is Austrian conductor Christoph Campestrini and this year festival takes place from 28 August until 21 September. This year's program includes 13 events - symphony concerts, chamber music concerts as well as recitals that will take place in the Rector's Palace atrium. The Dubrovnik Symphony Orchestra will host some of the most famous local and internationally acclaimed musicians.